Thanks. That bird really liked Queen Victoria–or liked one up-ing her. It sat there quite a long time. 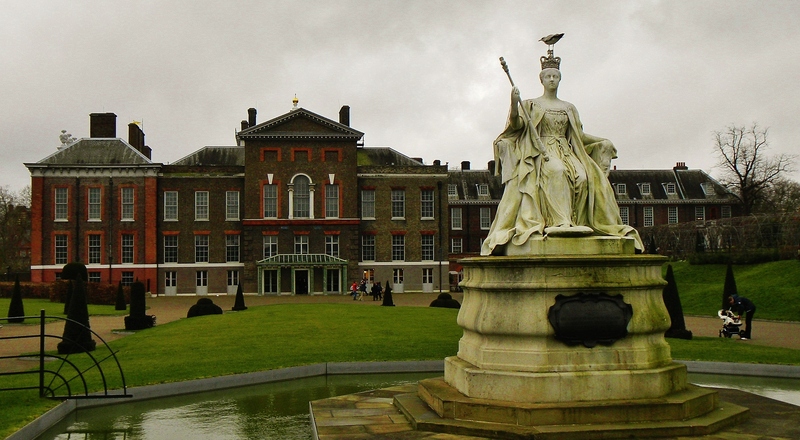 Kensington is a lovely palace, but also interesting for being so accessible to the public and surrounded by a public park. One of my favorite places in London.